Update twelve will include new characters, trophies and achievements, and a big one - tweaked controller options and settings. While this stuff is included for free, there's also a bunch of new content coming - including five sets of DLC. 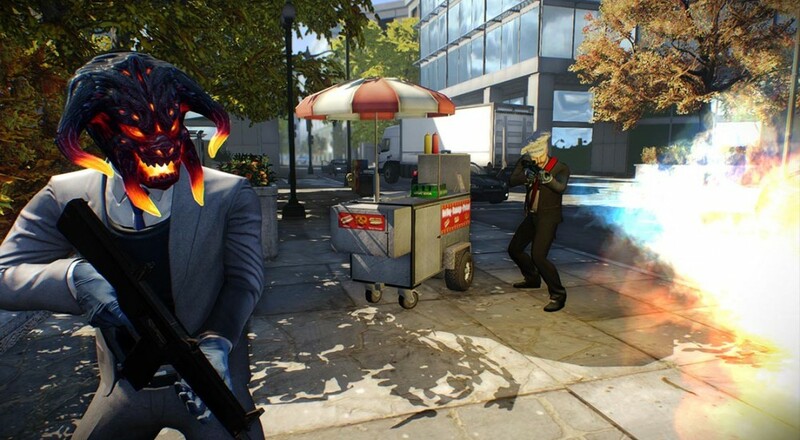 Yes, the Goat Simulator heist will finally find its way onto consoles. One of those is a brand new heist set in a suburban neighborhood, which is on display in the video below. There's no set date for this update, but expect things very soon.